Do you know how male energy, Tandava transits into a female energy, Lasya? Sam Guraya or Sukhwinder Singh Goraya explains the “Mystery of Chakras”. Sam Guraya or Sukhwinder Singh Goraya is an Odissi dancer who is trying to make a difference in the lives of underprivileged youth in India. Sam and his two dancer guests are visiting Australia and will showcase their talent in Sydney, Melbourne, Adelaide and New Zealand to raise some money to keep this dance stream alive. In this podcast, Sam explains the “Mystery of Chakras”. 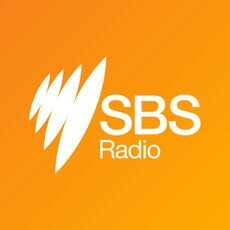 Celebrate Diwali with SBS Hindi and win a $200 voucher! Send us a photo showing how you celebrated Diwali 2017 in Australia.